Check out our these resources for business leaders. 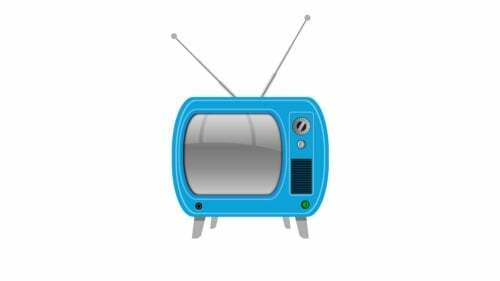 Watch a quick video and learn a new practice, learn more about our fundamental approaches, or breeze through our curated content to stimulate new thinking. Please share the resources that you find valuable with others! Are you driving change in your organization, and frustrated by the lack of momentum? Check out our whole system approach for making meaningful change happen. 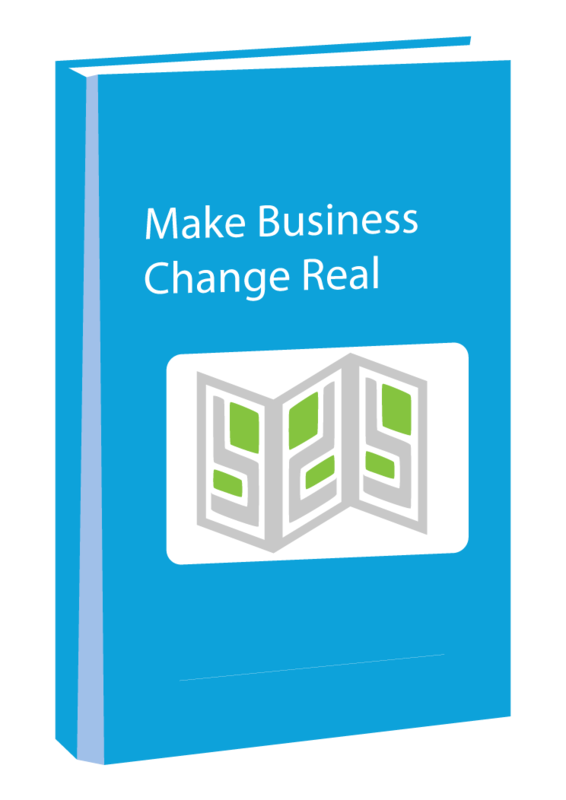 This resource will take you through the fundamental actions required for successful change. 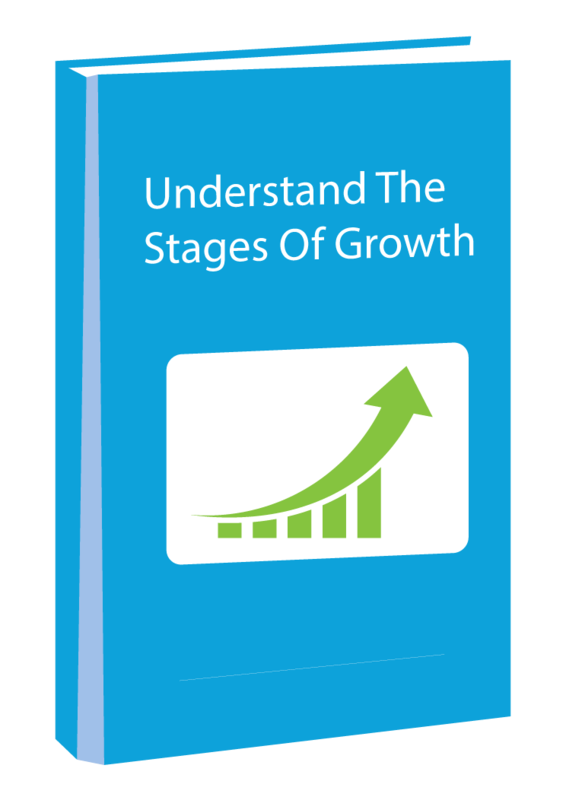 In order to Thrive in today's complex world, business leaders must learn and heed the fundamental stages of growth, so that they can anticipate, plan, execute and flourish as they grow. Looking for a new approach to strategy? 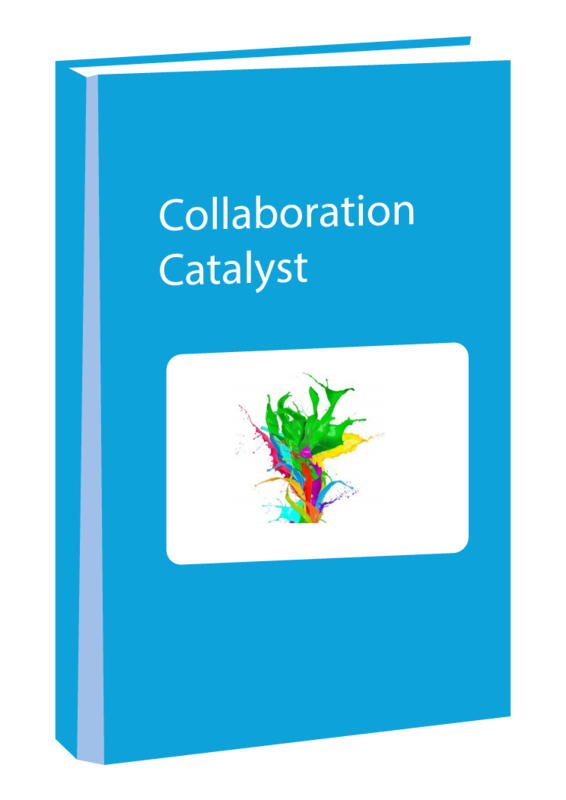 Bringing your team together for a day of creativity and connection? 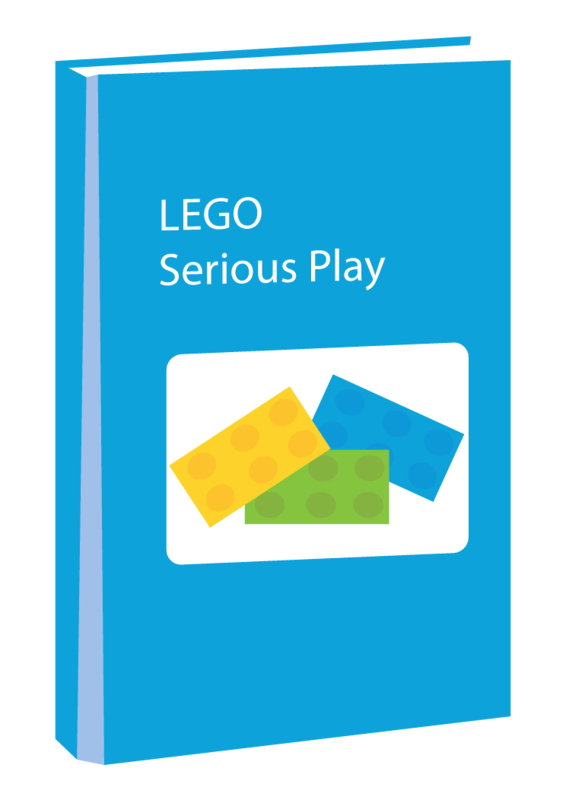 Lego Serious Play is an innovative, and immersive process for creating business value. Download this resource to learn more. Discover how social-business tools can super-charge your organization. Your team can be faster, leaner, and more innovative. We can show you how.